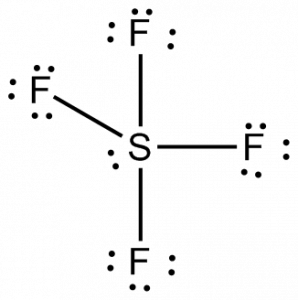 SF4 stands for Sulfur tetrafluoride. It releases dangerous Hydrofluoric Acid upon exposure to water or moisture. Some compounds are also useful in the pharmaceutical and chemical industries. The appearance of SF4 is like a colorless gas. It is also hazardous as it is highly toxic and corrosive. 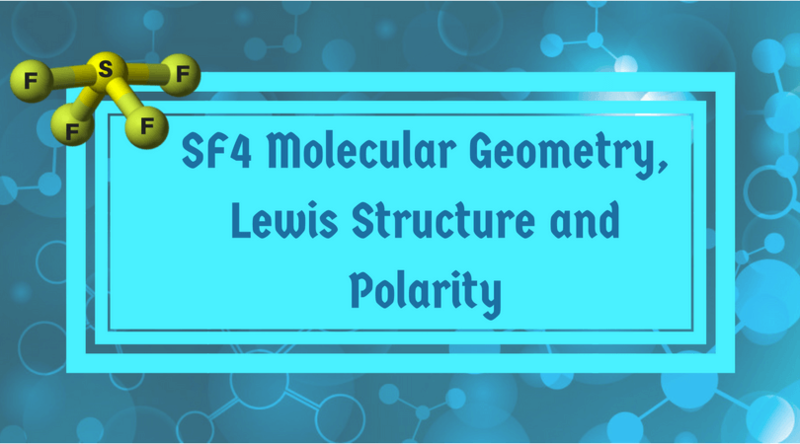 Here, I am going to explain the molecular geometry of SF4 with some information regarding Lewis structure as well as polarity. First of all, let’s understand What Molecular Formula is! 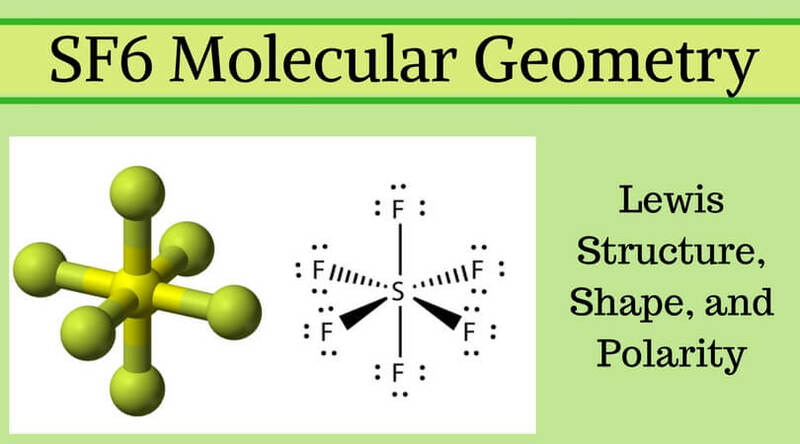 The molecular formula is number and varieties of particles available in the group of atoms. Here, as we talk about SF4, the SF4 is the Molecule. It covers an AX4E species. 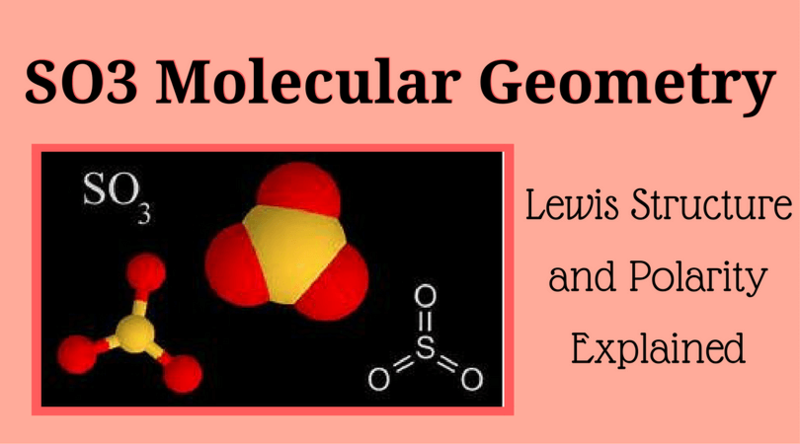 There are several types of Molecular structure like; linear, bent, tetrahedral, octahedral, trigonal planar, trigonal pyramidal, etc. 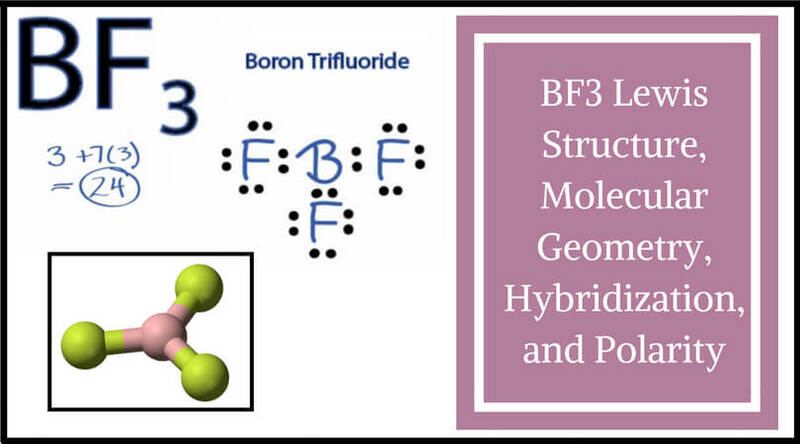 SF4 covers under ‘Trigonal Bipyramidal’ because of its electron arrangements. The shape is like a seesaw. The reason is that the lone pair prefers one of the equatorial positions. 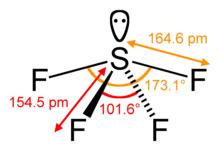 Here, SF4 bond angles are around 102 degrees in the equatorial plane and around 173 degrees between the axial and equatorial positions. Bonding electron pairs have fewer repulsions as compared to lone pair electrons. The advantage of this structure is that it shows the chemical connectivity and bonding of all the particles which are associated with atoms and the reactivity of a molecule. It also suggests how it might interact with other molecules. In this structure, Sulfur is the least electronegative element and so transfers in the middle of the structure, and the diagram gives a three-dimensional structural information. Molecule polarity gives the acknowledgment regarding the molecule’s solubility, boiling point, etc. 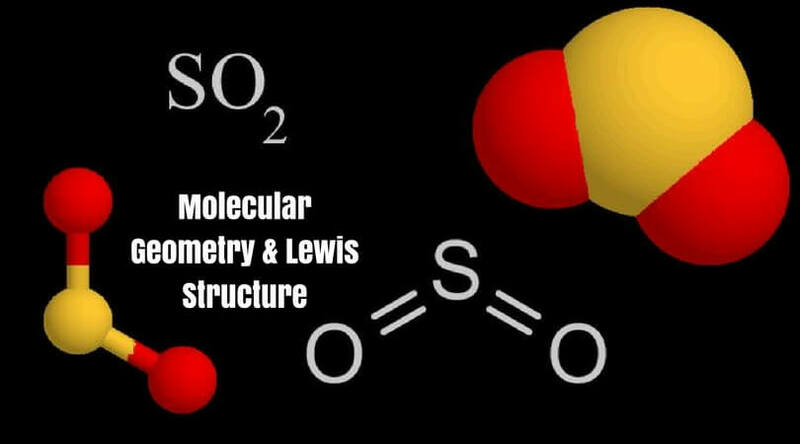 If you want to know that the molecule is polar or nonpolar, first of all, you should draw the Lewis structure of the molecule. 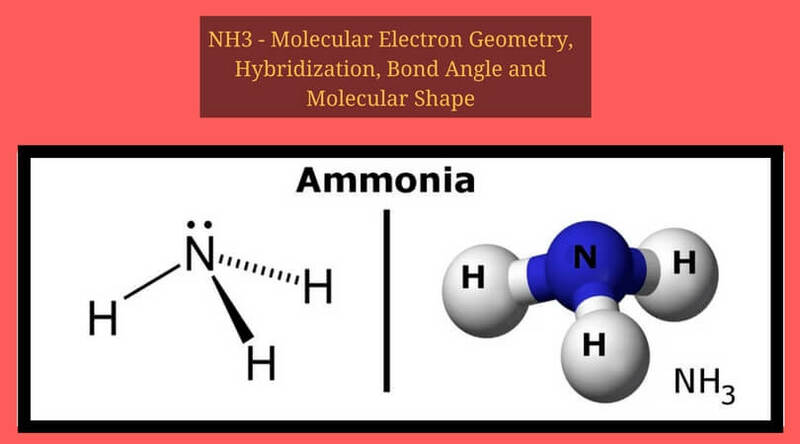 You can also look at its molecular geometry. It is the easiest way to understand the polarity. 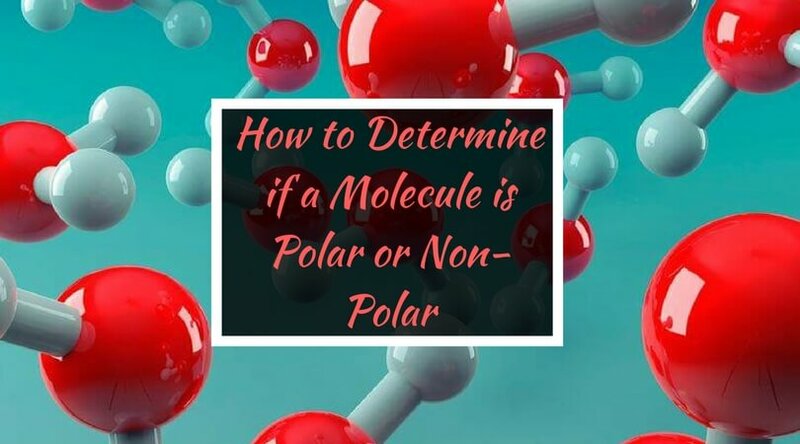 If there are some lone pairs of electrons around the central atom, and if there is an odd number, the molecule is polar. 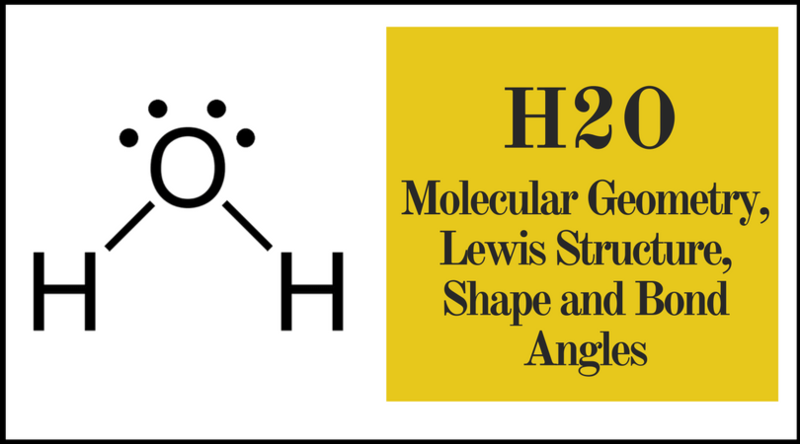 Just like this molecule – SF4. Here, there is only one lone pair around the central atom (Sulfur) which is an odd number. So, SF4 is polar. Now if we flip the coin, with the even number of some lone electrons, the molecule might be non-polar. But before taking any final decision, I suggest to check the VSEPR structure and then decide as per the diagram. The other explanation goes like this: Two S-F bonds are opposite from each other, in complete 180 degrees. But the other two S-F bonds are pointing down, and that is why their bond dipoles do not cancel. So SF4 molecule is polar. If the charge distribution is symmetric, it is non-polar. 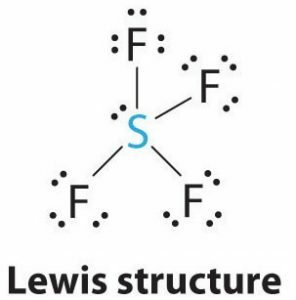 As we have discussed, SF4 has one lone pair and four sigma bonds of F. The central atom is S. So in simple terms, we can say that its bonding regions are four with the one lone pair. The number of valence electrons is 34 and 5 electron pairs. 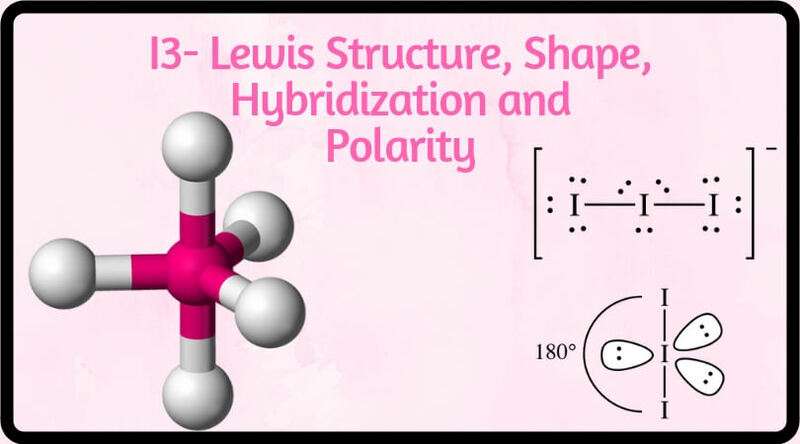 These five valence atomic orbitals on the middle atom S is hybridized to form five SP3d hybrid orbitals. With 2P-orbitals, there are overlapped four of the hybrid orbitals. After all this process, the last hybrid orbital contains a lone pair. I think it’s enough explanation, or not? So, this was the explanation about SF4. I hope you got all the answers of what you were looking for! 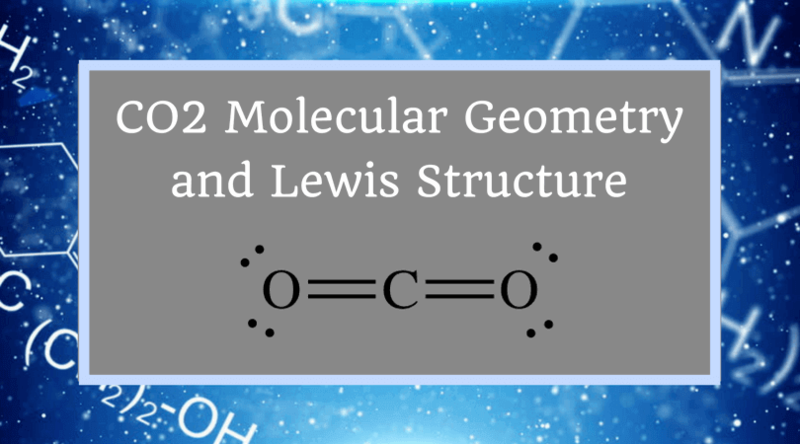 For other informative articles, kindly stay connected with geometry of molecules and if you have any other queries, leave a message in the comments section. You will get a reply from the expert as soon as possible. Amazing Explanation!!! Thanks a lot of helping out..